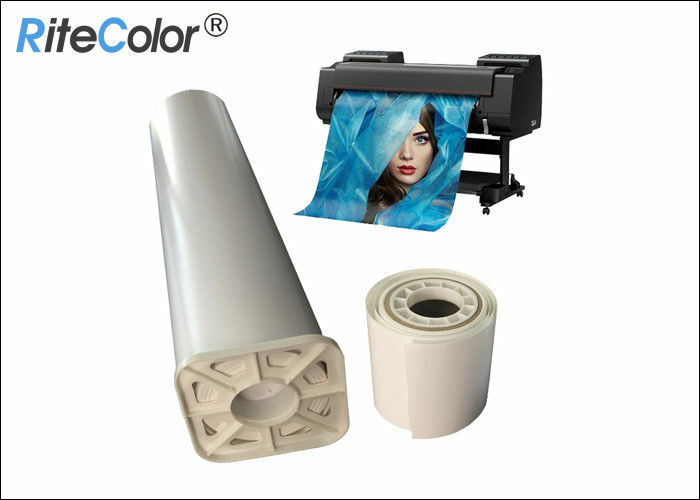 This model is RC Photo Paper which used for Inkjet Printing. 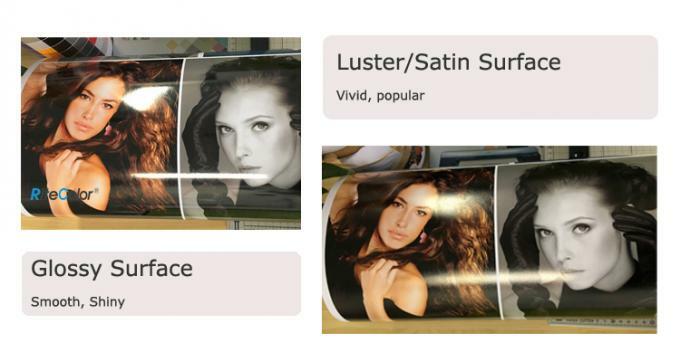 Surface can be glossy, luster, satin, silk and metallic. It is premium 5-layers' resin coated, backside is PE. It's 100% waterproof, there would be no damage to image while wet. Also, it's instant dry within 2 sec. So there would be no stracth after printing. 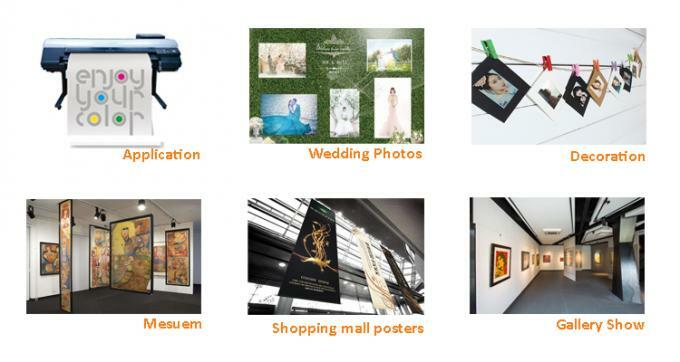 Lustre RC photo paper is widely used in photographic studio, high-resolution gallery and art decotation. This surface is getting more and more popular right now. We welcome OEM. If you want to make logo on back side or cut in special size, feel free to contact us! We will try best to meet your request!